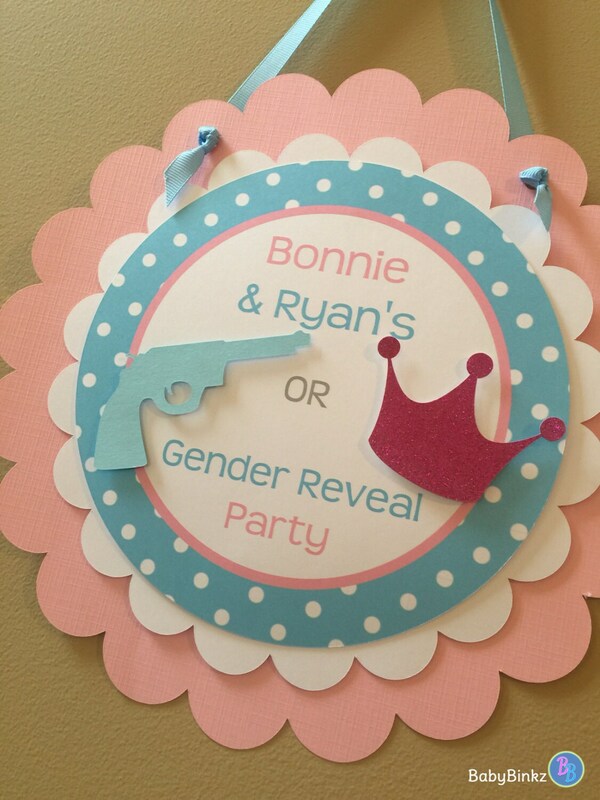 Our Gender Voting Sign is the perfect addition to any Gender Reveal Party! 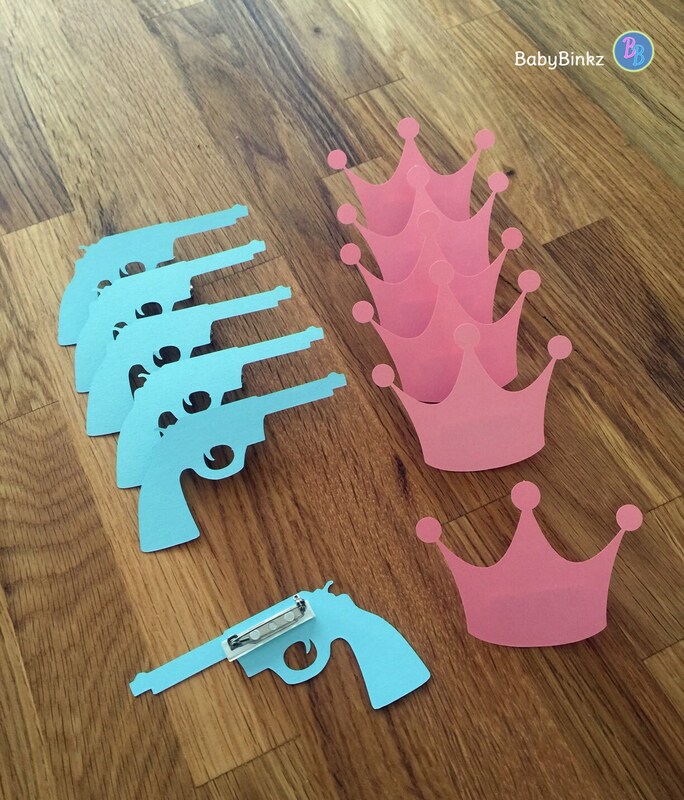 Choose your side! 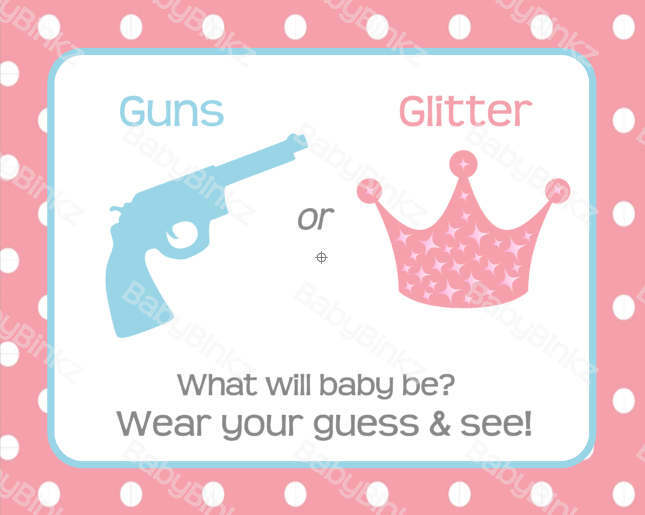 Will it be Guns or Glitter? 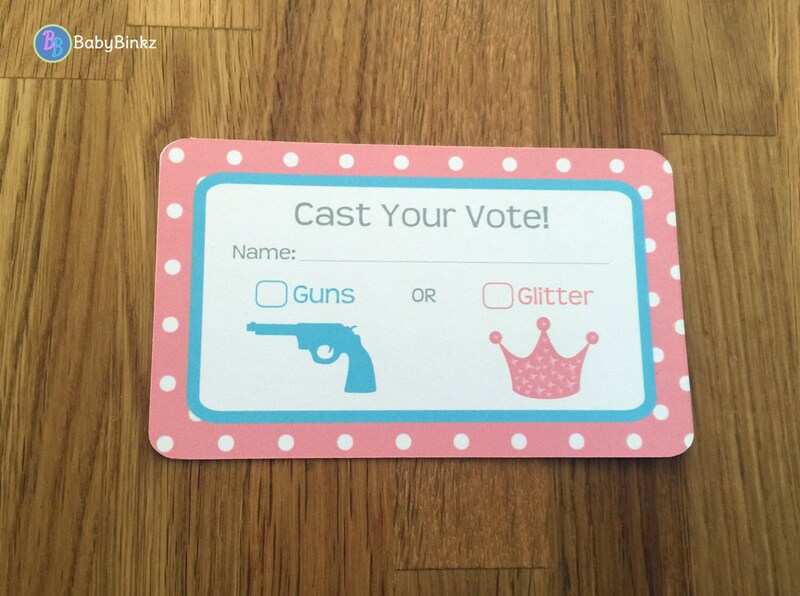 Let your guests know how to join in on the fun & guess the gender by voting when they arrive with our Party Pins (available in a separate listing)! This listing is for 1 (one) sign laser printed on 110lb card stock - and ready for framing. Available in 8"x10 or 5"x7" standard frame sizes. 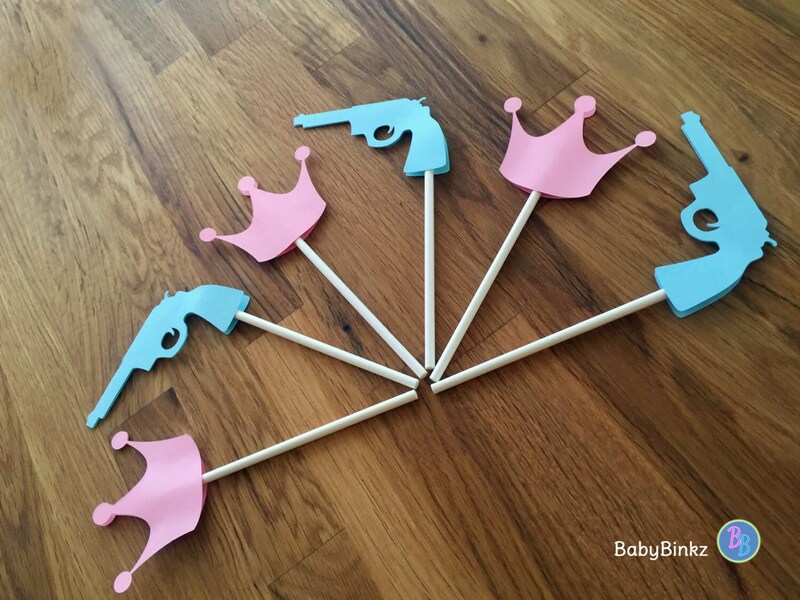 This listing is for the Sign Only, but be sure to check out all of our coordinating Guns or Glitter Products!